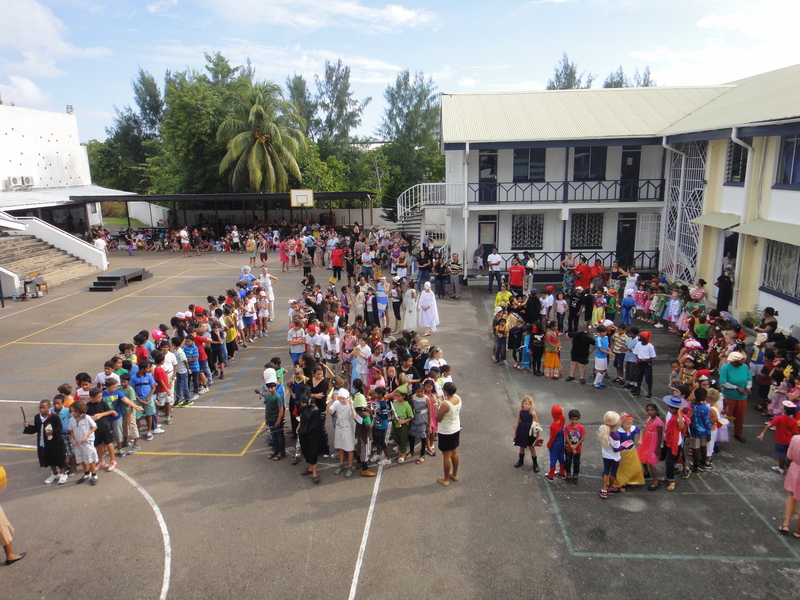 HomeFrontpageNewsProud Parents watch the Parade! 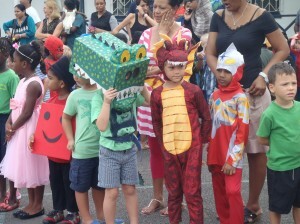 Proud Parents watch the Parade! 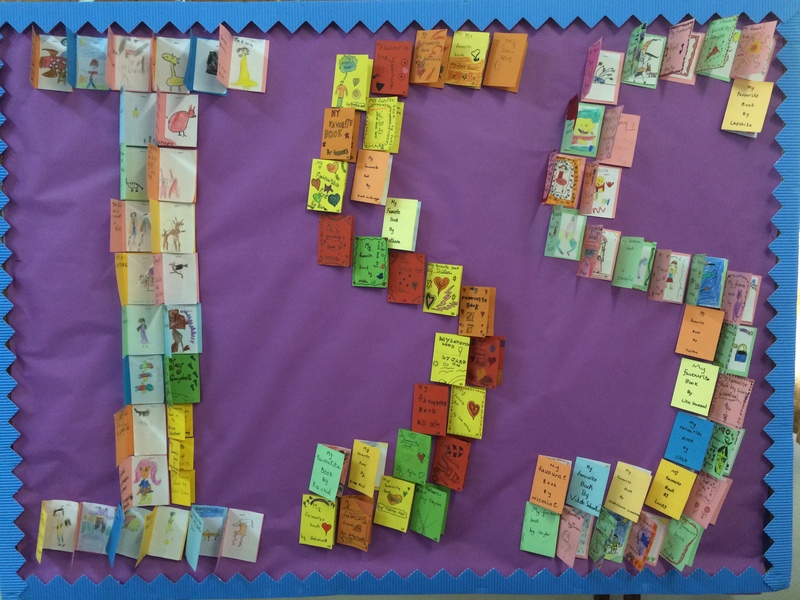 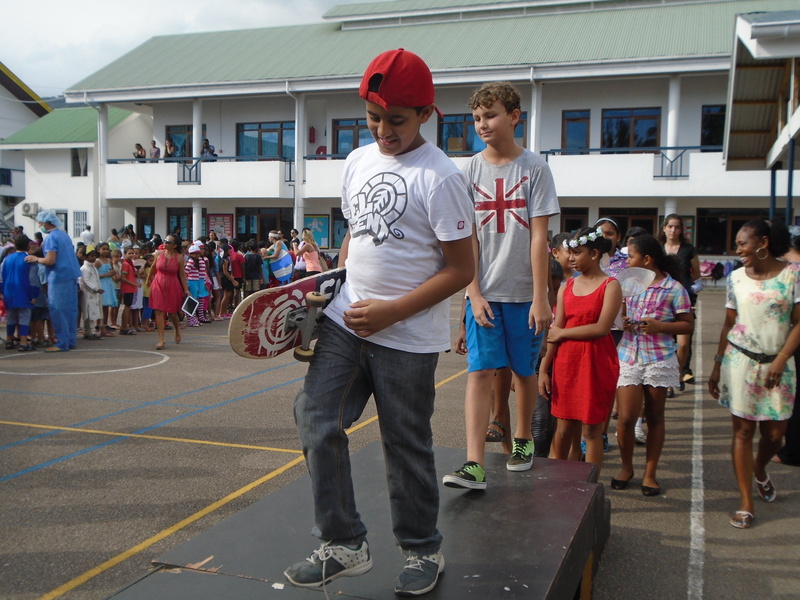 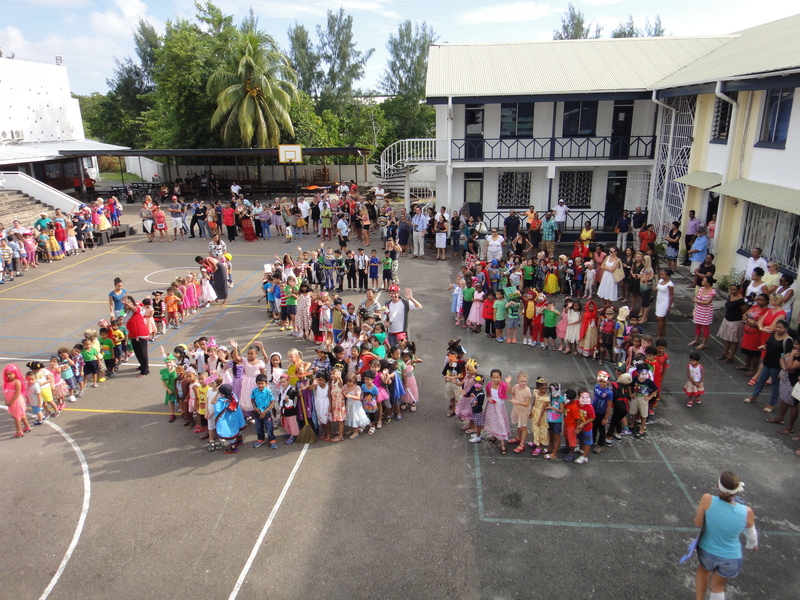 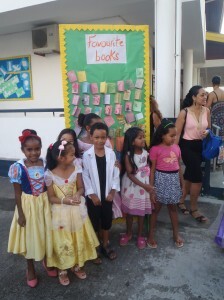 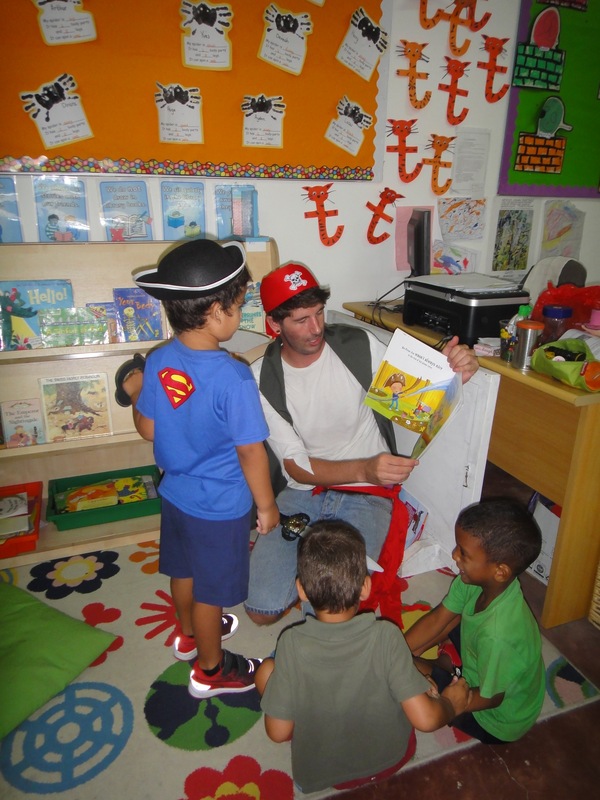 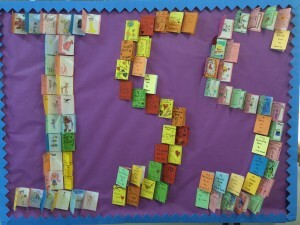 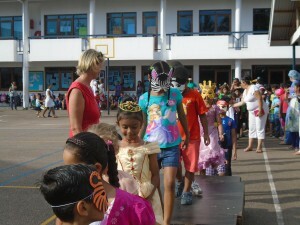 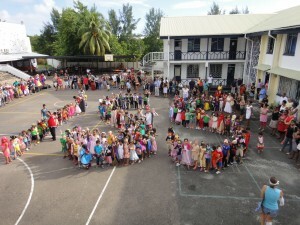 World Book Day 2015 was celebrated in style by hundreds of book lovers from young and old at ISS. 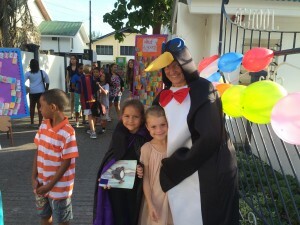 Pupils were greeted at the gates by ‘Mr Tickle’, Beryl the Giant Penguin and with displays showing off everyone’s favourite books to celebrate our love of reading. 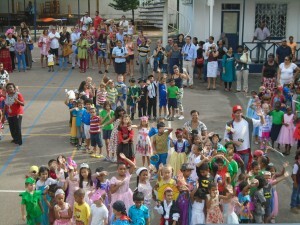 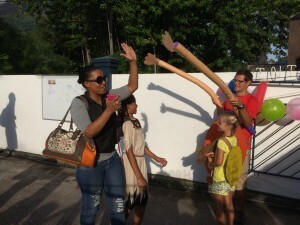 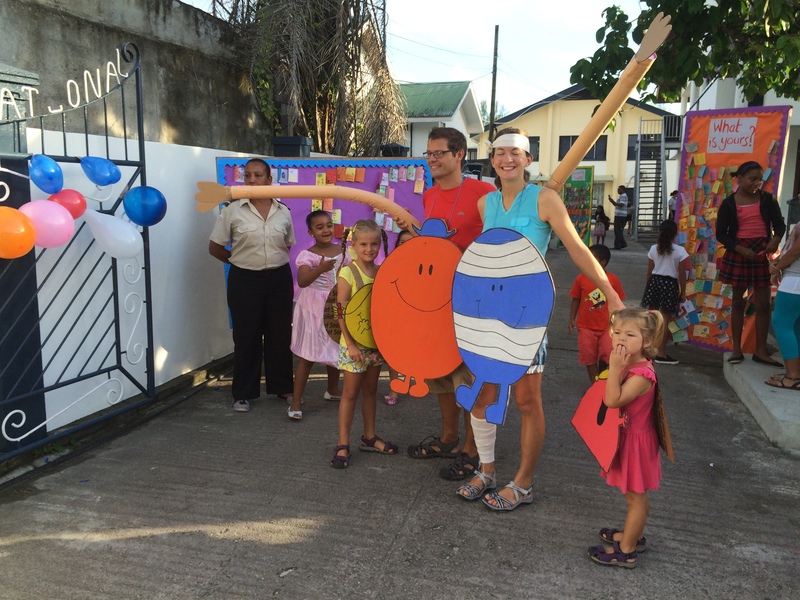 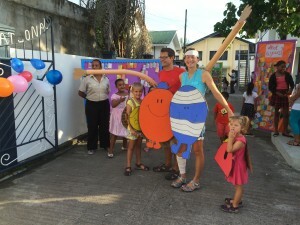 Parents stayed to watch our mass book character parade and then came back to class to share stories and other fun activities in the classroom. 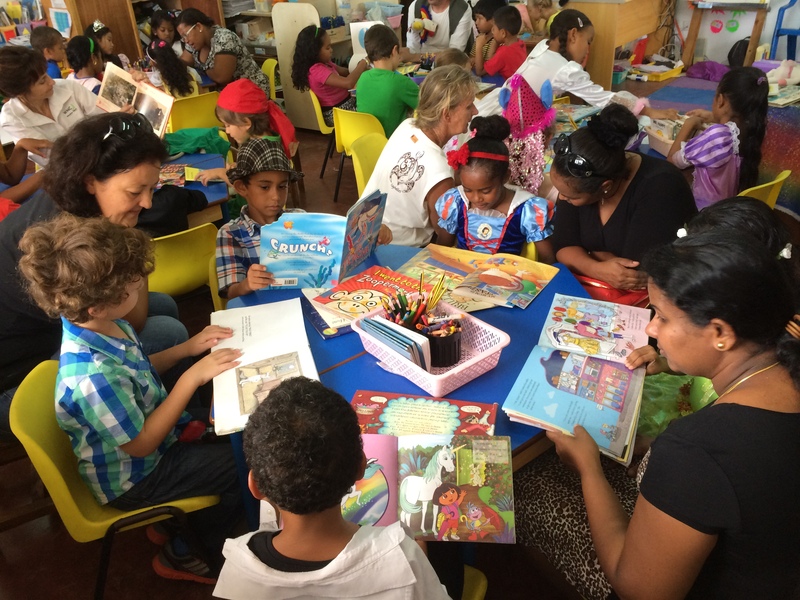 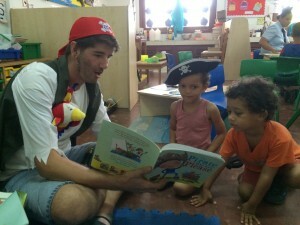 Many thanks for everyone’s enthusiasm and the many book donations we had to help replenish our libraries. The money raised will also help with additional resources for reading in school. 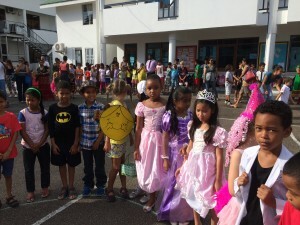 Watch out for more photos of our fun World Book Day 2015 … I wonder which book characters you will spot?